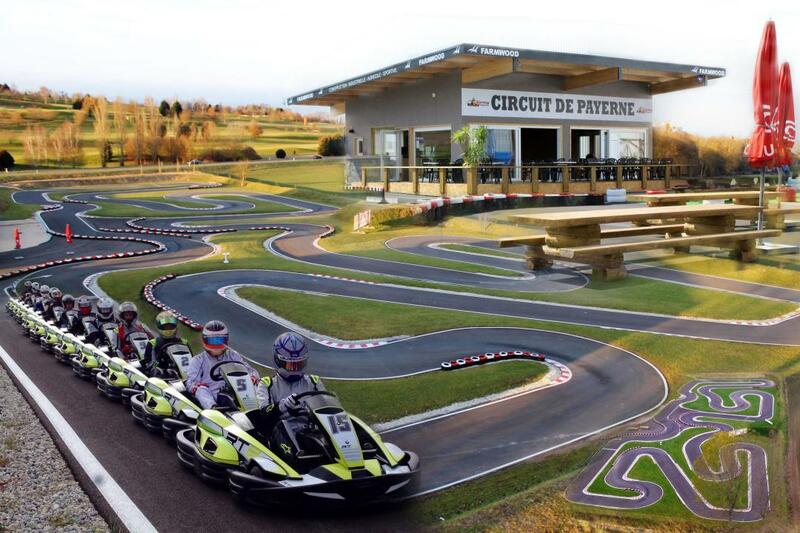 With tree top trails, the longest indoor karting track in Europe and kids’ games, there’s something for everyone at Payerneland, near the Payerne Golf Club, between Yverdon-les-Bains and Avenches. Children particularly love the Laura Parc where they can have fun even on rainy days. 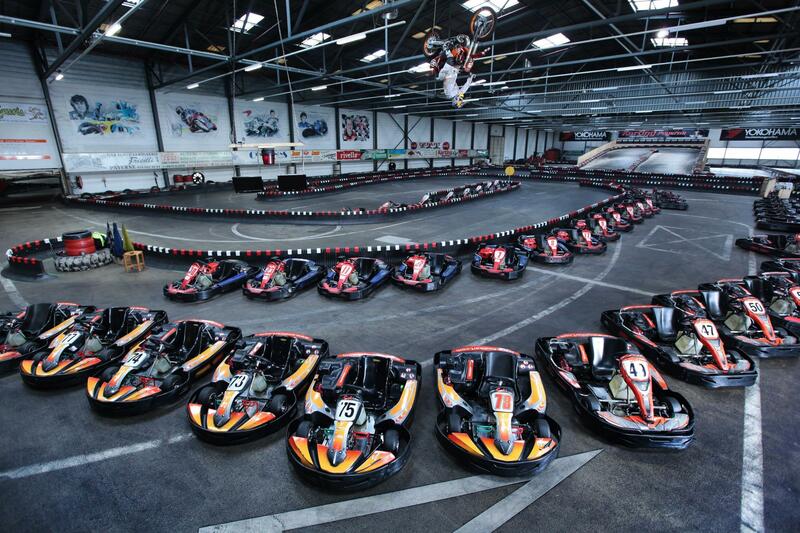 With a 900m indoor track over a surface area of 8,000m2 , the indoor karting circuit is the biggest in Europe with top speeds of 70km/hr and the only one in Switzerland with a banked turn. The brand new asphalt 7m wide and 920m long “grand prix” outdoor track winds its way skilfully through green spaces, allowing speeds of up to 80km/hr, to the great delight of thrill seekers. Children from age 8 can take to the wheel of a car and have a taste of speed and there are many competitions to stimulate budding talents. Younger children from the age of 2 can have fun in the indoor Laura Parc with trampolines, slides, a mystery tower, minis motorbikes, quads, electric car track, boating pond, carrousels and bouncy castles. Payerneland Aventure has a variety of tree top trails so you can swing through the trees like a squirrel with family or friends,. Payerneland can also accommodate corporate events with a room seating 50 and a snack bar. The equipment required for karting is provided on site.